Registered Brides, Grooms and Guests Get In FREE! All Brides or Grooms must register before entering the showroom floor. 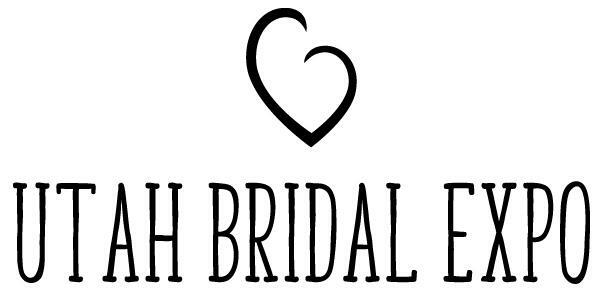 Brides & Grooms may register at the show, but pre-registration is recommended. Registration allows show exhibitors to provide you with coupons, discounts and detailed information on the services they can provide. Registration is also required in order to be eligible to participate in the Grand Prize Drawing and other Giveaways. Other guests are welcome for free and not required to register.